While watching the news yesterday, I was stunned to learn about unscrupulous companies that specialize in writing fake online reviews for their clients. While this practice is illegal, it hasn’t stop these nefarious businesses from writing overly-positive reviews for certain brands while working to destroy the reputation of others with their fake postings. This sad realization encourages me, as a conscientious shopper, to pay even more attention to the products I’m purchasing every day, and to examine my own expectations when it comes to the retail experience. Ideally, in-store sales associates should call me by name, send me birthday discounts, and treat me as though we were acquaintances who share the same passion for stylish fashion. Today’s customer experience needs to be taken to the next level, and it can only happen when customers are understood from within and the company’s retail strategy is adapted accordingly. Here are four simple and smart ways retailers can use to personalize the customer experience. Fast-growing retailers have the characteristic of acting and reacting to business trends without delay. They make smart investments in technology that enable them to heighten the customer experience and help their businesses to thrive. Postponing these technology investments, on the other hand, can have disastrous consequences for their bottom lines. Customers crave meaningful, personalized experiences, and are not willing to wait for them. But are there tools readily available on the market, today, to help associates personalize the in-store experience? To meet this demand for personalization, sales associates can use a modern clienteling solution that will guide them through the very best practices of effective selling. This will enable them to recommend relevant products to customers based on their personalities, previous purchases, and other key considerations. 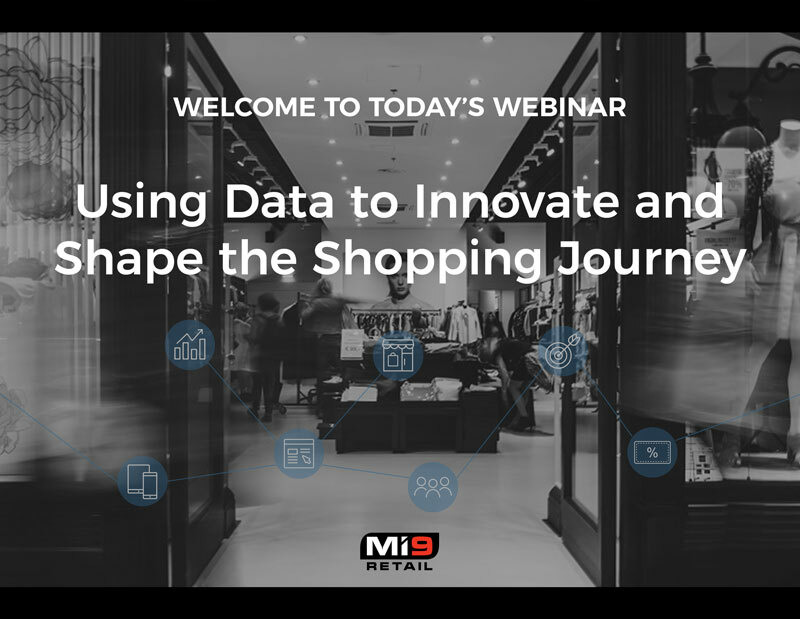 Retail analytics solutions can be used to better understand customers, identify patterns and trends, and refine marketing messages with greater relevance. The fact that your competitors may already be using these tools makes it even more essential to adopt them now. While moving both quickly and wisely has become crucial in today’s business climate, the importance of selecting the ideal clienteling solution for your business must not be underestimated. Having a strong social media presence and linking your pages to your e-commerce platform for increased visibility has become essential in today’s virtual world. Building a community through authentic comments and reviews is also critically important, as they truly influence customers’ purchases. The strategies retailers can use to engage with their customers is indeed endless. For instance, Sephora has recently launched its own discussion forums, which allows customers to engage in meaningful conversations and share their passion for beauty products. These interactions with like-minded shoppers – all with similar tastes – and the sharing of unbiased opinions can help to build an even stronger online community and brand. In order to feel more “personal”, your brand will clearly need its own identity. Customers, after all, need meaningful reasons to visit you, both online and offline. In your store, a beautiful, clean, and well-organized space – with helpful associates – is a must. In addition, nothing stops you from going the extra mile to make the shopping experience truly unforgettable. A creative marketing team can help you decide which strategy would suit your brand best and identify your key target audience. Equipping your team with the analytics-driven CRM technology needed to segment intelligently is now considered to be essential. 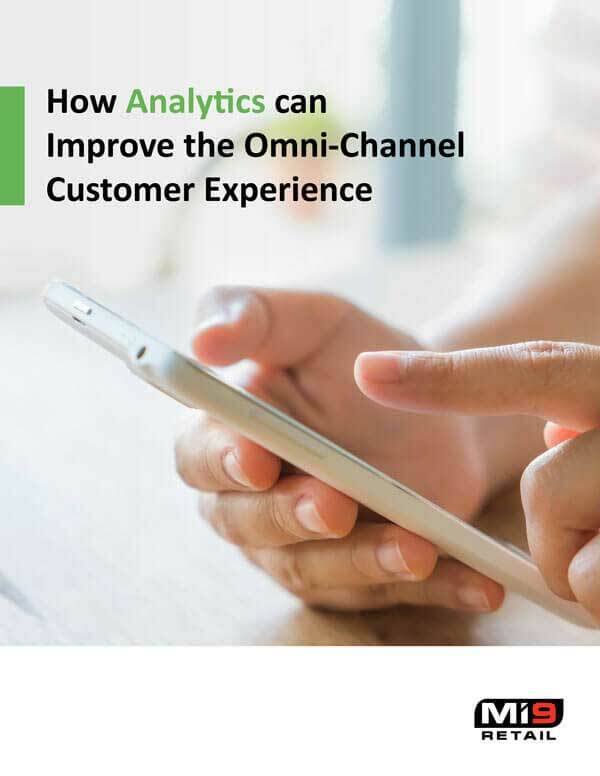 While all retailers have their own unique take on creating an immersive and intuitive experience, their ultimate goal remains the same: “wowing” their current and potential customers by truly exceeding their expectations. The online world is increasingly mimicking the physical world to make the shopping experience appear even more real and intuitive. Virtual try-ons, offered on some e-commerce sites, help customers to visualize how a product would look in real life, just like in a physical store. Likewise, chatbots allow customers to have conversations with a virtual friend, all in the comfort of their own living rooms. Not surprisingly, voice-based commerce is also gaining in popularity, as customers continue to crave human, personalized interactions. In fact, 33% of customers plan on making a purchase through a voice-controlled device by 2018 (Forbes). What is true in the online world may also apply offline. Customers are put off by meaningless interactions with sales associates; they’re actually hoping to bond with them. In short, providing a unique, personalized experience, and maintaining a customer-first mindset are essential strategies to building long-term brand loyalty.